Apart from having Portigal for Carnival season Chuck Gordon will also star as the Siparia Kid in the Rawle Gibbons production Sing De Chorus. THE juicy portugal fruit is in season and Chuck Gordon is also having Portigal for Carnival season. The two-time calypso monarch's groovy soca track was written by TT's Jason “Shaft” Bishop and produced the Bajan-based duo Scott Galt and Michael Hulsmeier. Gordon who is known for exploring his talents on the calypso and theatre stages will have, among his 2019 projects, another run as the Siparia Kid in Rawle Gibbons’ critically-acclaimed 1991 calypso musical, Sing De Chorus. 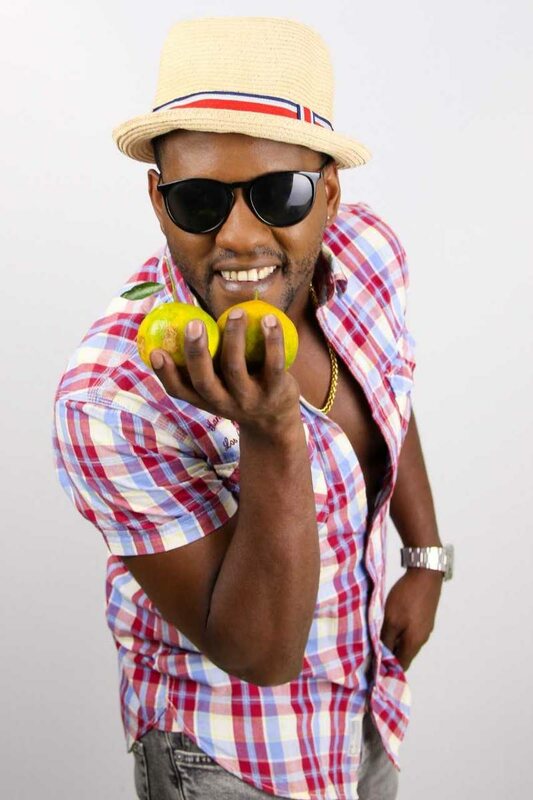 The Laventille-born singer, who has for over a decade enjoyed success with his thought-provoking social commentary and groovy soca songs, acted as the Siparia Kid when Sing De Chorus was staged last year. “As a performer you draw on different parts of yourself to execute a particular performance. I have done theatre in the past and enjoyed the challenge the musical presented. I look forward to more opportunities to explore it further, but now we’re in calypso and soca mode. The work has already been done we present it and let the people decide,” he said. Sing de Chorus returns for an abridged run on February 20, 25 and 26, Under The Trees at The Normandie in St Ann’s. Reply to "Chuck having Portigal season"